WWE's NXT TakeOver: The End pay-per-view will take place on June 8, 2016 at Full Sail University in Winter Park, Florida. Follow along here for spoilers and information on the event's card, lineup of matches and news regarding the pay-per-view. 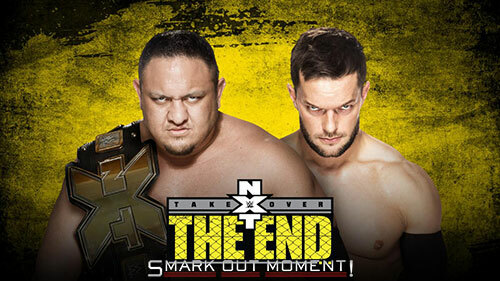 Here are my predictions for the 2016 WWE NXT TakeOver: The End PPV. 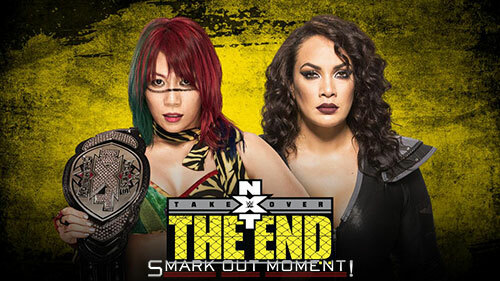 Check back for NXT TakeOver: The End results and review coverage here. Curious about the steel cage being added to this rather than a different stipulation (Last Man Standing comes to mind above all others) but it does make sense for this to have some sort of gimmick attached to it, as they've had multiple matches together and if they were to do another standard singles bout, it doesn't have much pizazz to it. I don't have a lot of faith in a title change here. If WWE wanted Balor to be the champion, he probably wouldn't have dropped the belt to begin with. I'm disappointed this isn't something different, like if Tommaso Ciampa and Johnny Gargano would get the shot, as a rematch with The Revival is just not exciting to me. American Alpha will be victorious, so hopefully since the outcome and I doubt the build will be all that interesting, the match itself might be. PREDICTION: Chad Gable and Jason Jordan retain. With Nia Jax destroying Bayley and them having teased a feud between the two before, Nia Jax seemed like the next in line for a title shot even before it was solidified. I wouldn't be absolutely shocked if she won the belt, but I don't think that's going to happen. Right now, I'd say I'm 85% in favor of Asuka winning just because she's a new champion and Jax isn't ready. PREDICTION: Asuka retains by the skin of her teeth. I didn't expect Aries to turn heel so fast, but looking at the roster, it makes sense for these two to feud. They're the biggest names in the bunch that aren't paired up yet. This may be the best match of the night, and I'm looking forward to it. 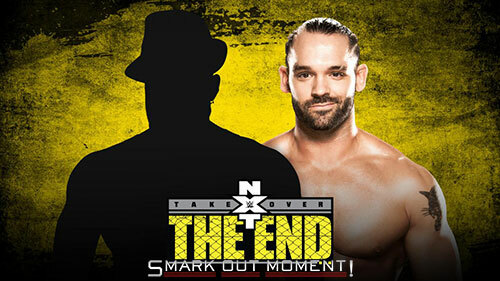 Poor Tye Dillinger is the go-to guy to job to the new star making his debut, and that's going to happen here, too. I don't know pretty much anything about Almas, but as he's the guy to promote, he'll look strong and make an impression.